The most powerful LED strobe system on the market. Raylight aircraft LED strobe system is comparable to Xenon flash systems but consumes far less power, creates no radio interference and all at a price much less than any comparable strobe system on the market. 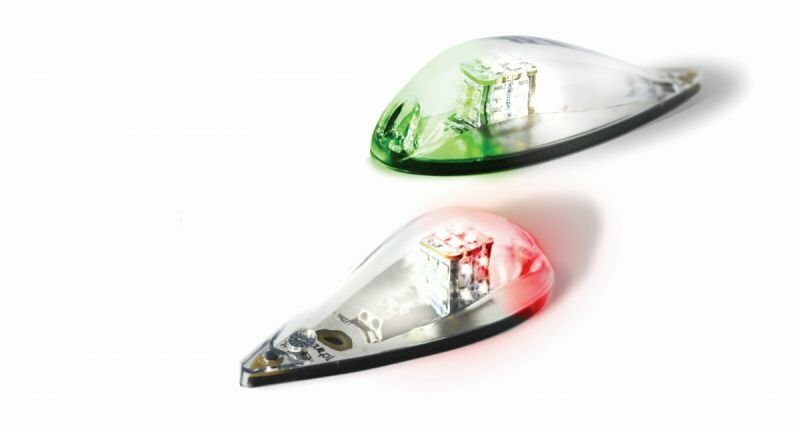 Raylight LED strobes brightness is comparable to the best Xenon strobes on the market and have been developed by a team of ex-Airbus avionics engineers. Raylight innovative technology allows very low power consumption on a constant amperage supply. Strobe instantaneous power reaches 120 Watts. This power supplies at least 20 6-Watt LEDs with an output of 20,000 Lumens. • Aerodynamic design and shape. The strobe system comes with a 2 year guarantee. 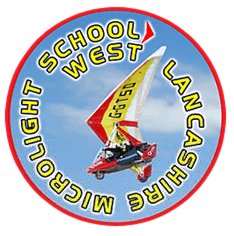 West Lancashire Microlight School, Ince Airfield, Liverpool. L38 1QA.